These beautiful gift bags are an ongoing fundraiser. Wrap your gift in a cloth bag and it becomes a part of the gift. The person who receives the gift can re-use it when they give another gift. 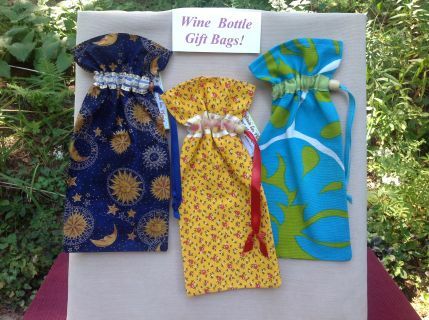 Gift bags are made from recycled or donated fabric and sewn by Brattleboro Time Trade volunteers. They’re handy and friendly to our planet. They are also available at the stores below. Retail prices vary.